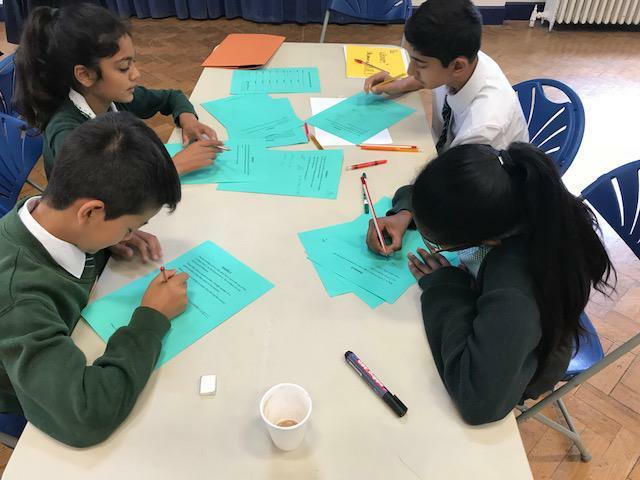 On Wednesday, Eastbury Farm was represented by a Years 5.6 team at the annual Watford Grammar Primary Maths competition. The day consisted of team problem solving, practical activities and a maths relay. 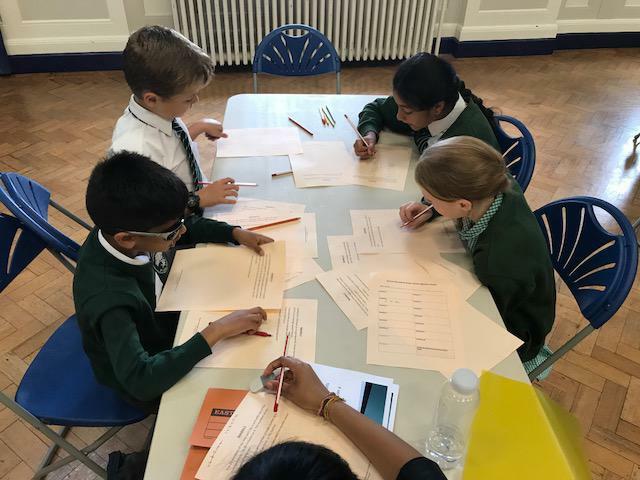 Whilst we didn't come away as winners, the children worked really well in their teams and gave it 100%, attempting every challenge with the same level of enthusiasm. Well done to Jabir, Jerome, Vaishnavi, Shaina, Harriet, Rayna, Husayn and Felix.